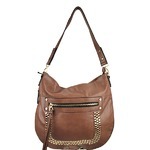 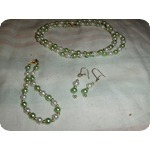 Item listed 1129 day(s) ago. 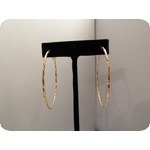 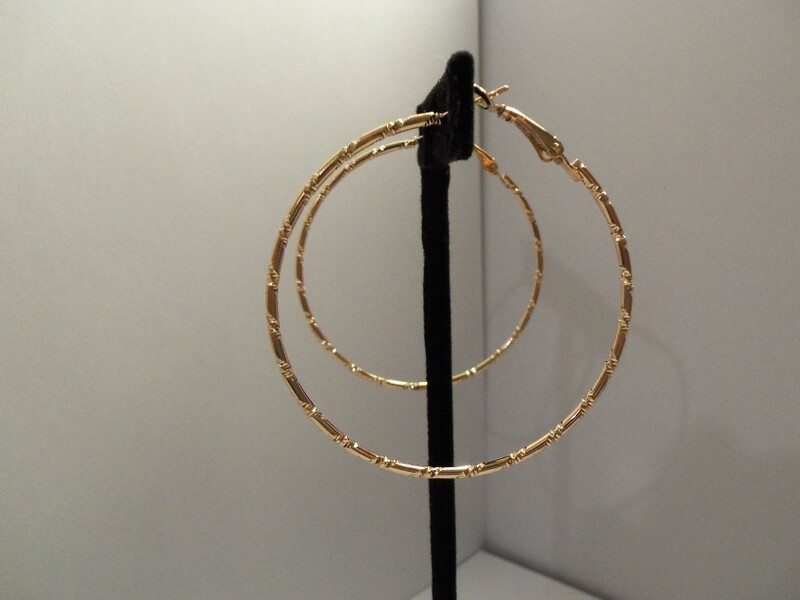 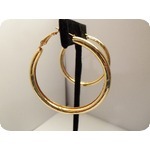 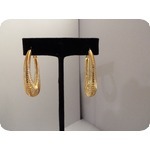 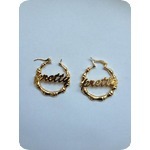 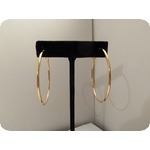 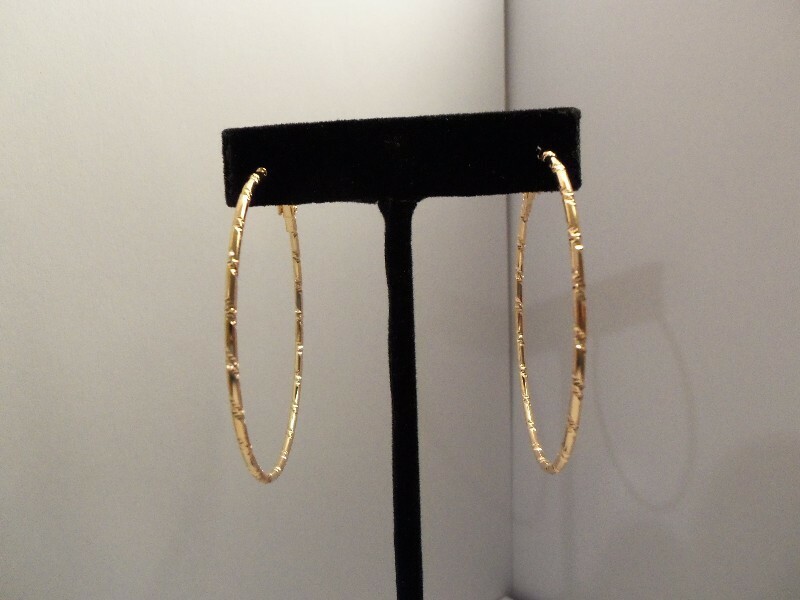 Brand new yellow gold plated hoop earrings with design never worn or used. 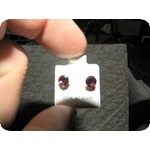 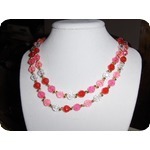 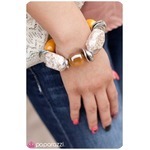 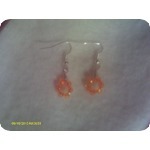 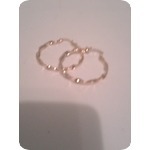 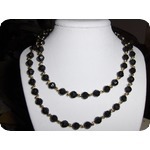 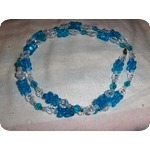 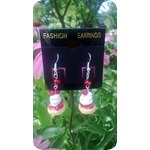 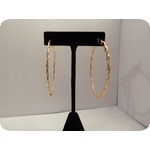 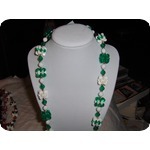 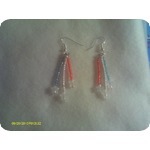 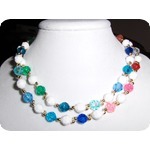 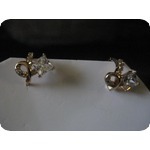 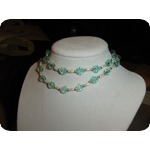 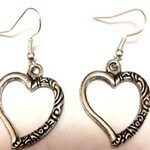 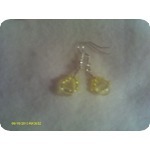 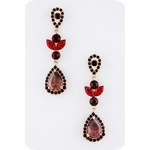 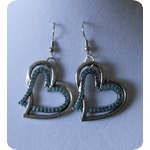 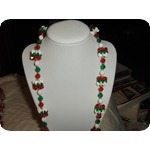 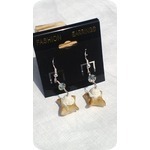 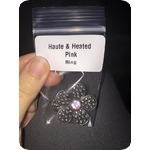 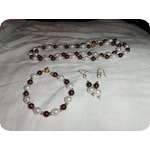 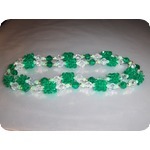 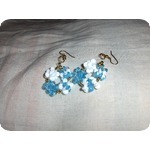 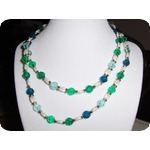 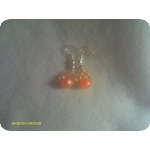 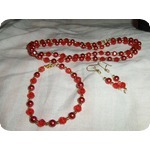 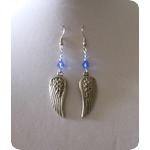 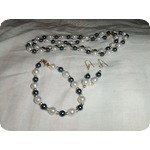 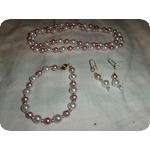 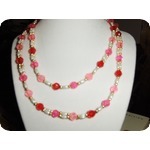 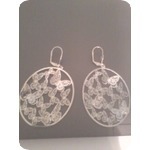 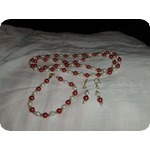 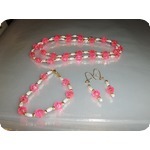 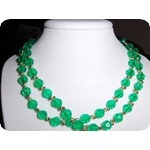 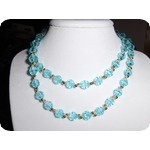 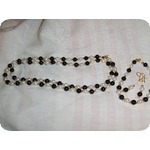 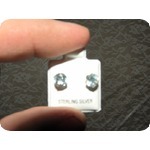 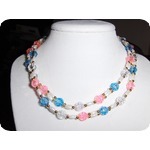 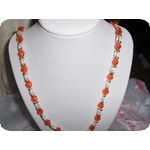 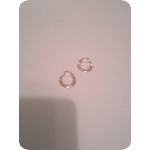 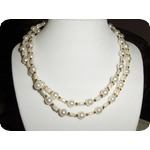 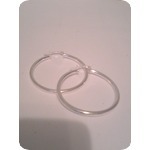 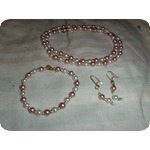 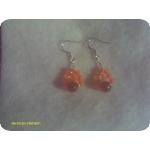 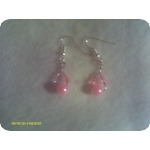 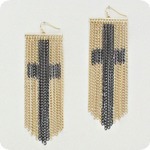 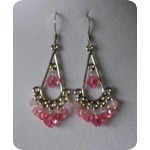 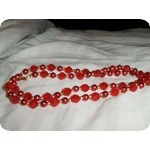 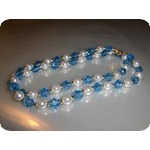 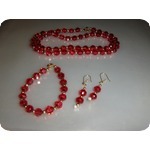 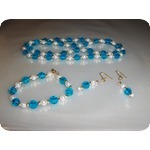 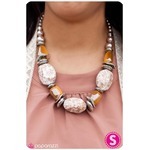 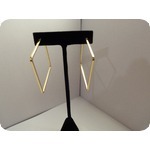 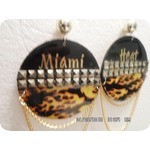 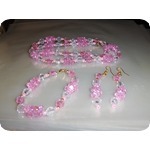 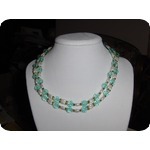 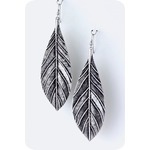 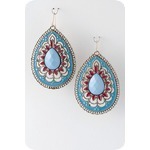 These earrings are 2 inches in length and very popular in fashion.